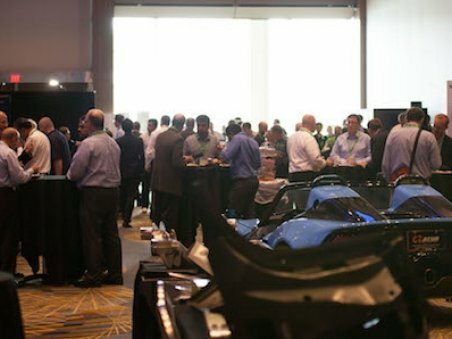 The Global Automotive Lightweight Materials (GALM) series of conferences are the world's leading conferences on automotive lightweighting. First launched in London and Detroit in 2012, the conference series have now grown into Asia. 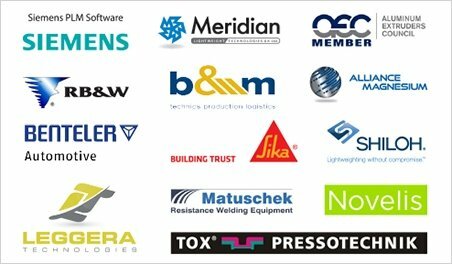 The conferences all aim to provide practical solutions on strategic, tactical and technical challenges, and over the years almost 10,000 automotive experts have taken away invaluable insight and formed business-critical connections. 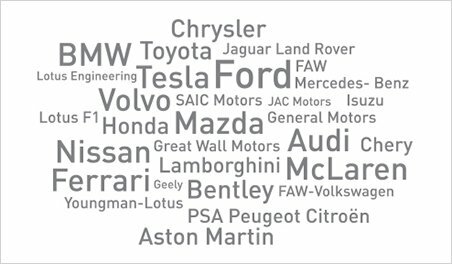 Why Choose The GALM Automotive Summit Events Over Others? 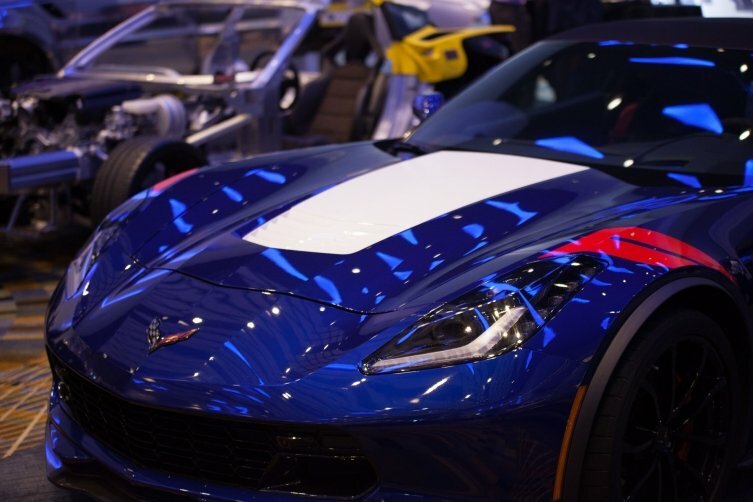 The key reason to participate and invest in a GALM automotive industry event is our in-depth research and rigorous analytical process. This is designed specifically to understand industry challenges as well as deliver real world solutions and unbiased high-value technical information that is perfectly relevant to the learning and benchmarking needs of the end-user (OEM) attendees. 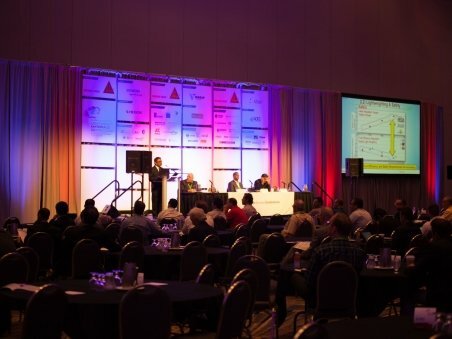 Our information and content is delivered through both detailed presentations and case studies on industry best practices, new technologies, innovative manufacturing processes and automation. These are combined with interactive industry panel sessions that are structured specifically to enable identification and discussion of current and next generation industry challenges and solutions. As a result of this research approach, the GALM conference agendas are differentiated from others by their highly detailed technical information that is focused fully on informing and meeting the needs and interests of end-users. Topics are only included if they tie in fully with the research outcomes. 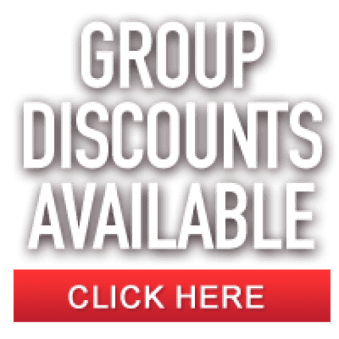 Our speakers and contributors are senior level engineers and technical specialists, all high experienced in their fields, who wish to engage in meaningful discussion with attendees on important industry technical manufacturing process issues as well as best practices. In contrast many of our competitors in the market only use a 'call for papers' approach to acquire topics and attract speakers, often with no underlying analytical research to support the agenda topics offered. Sometimes an advisory board may be convened, but there is usually no process of actually going to the market to identify key end-user needs, both current and future. The end result is often an agenda with generalised topic headings and little indication of the detailed scope of the presentation with end-user issues not being properly addressed and resulting in lower numbers of attendees. 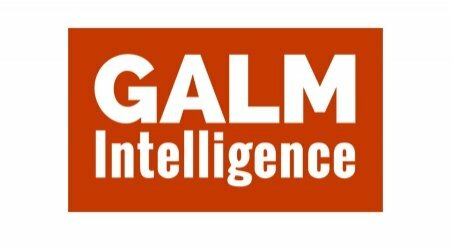 The track record of GALM industry events is unrivalled in both the quality of delegates we attract and information provided. 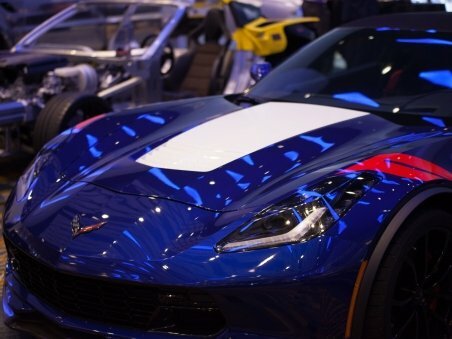 The support and loyal following of automotive engineers for GALM events in meeting their needs is well reflected in the longevity of our events. 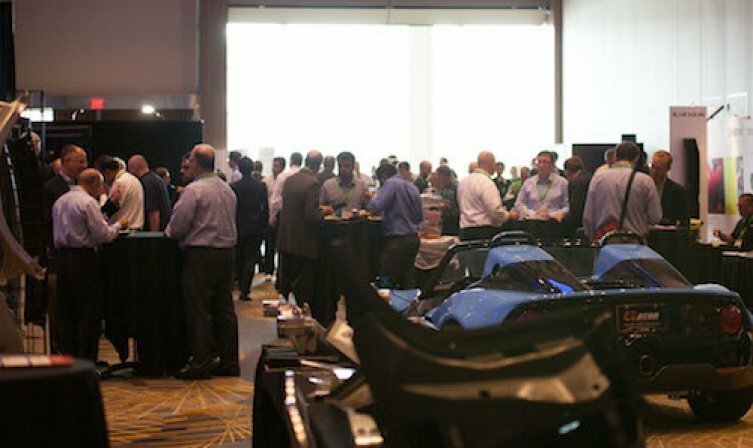 The GALM Manufacturing Innovation 2019 Summit, for example, is now in its 6th year being held every February and the flagship Global Automotive Lightweighting Summit, held each August, is now into its 8th year, both well ahead of competitor events. 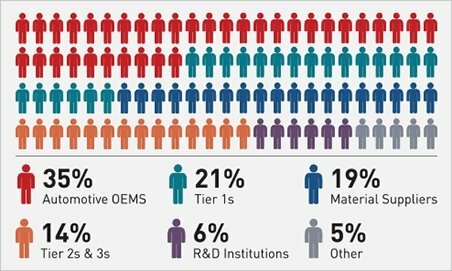 Our in-depth research is now highlighting the growing needs for technical information and manufacturing solutions for electric and autonomous vehicle development and manufacturing. This is being met by our Battery Electric Vehicle Architectures (BEVA) series of events now into their 2nd year. Benefit for Suppliers: Because of our rigorous research process that is implemented for each and every event, the program agendas or our GALM and BEVA events therefore present the ideal platform for suppliers to address a room full of prospective customers that are at the right stage of adoption / implementation for your technology solution or seeking to take their current manufacturing processes and automation infrastructure to the next level. 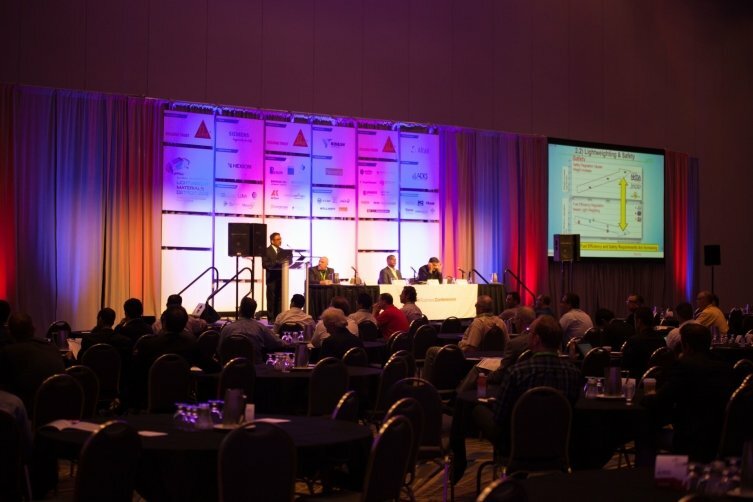 The GALM Series is renowned globally for hosting the most OEM-led congresses all of which are designed carefully in conjunction with lightweight Engineers and Directors every year to ensure the most practical knowledge is exchanged at every event. 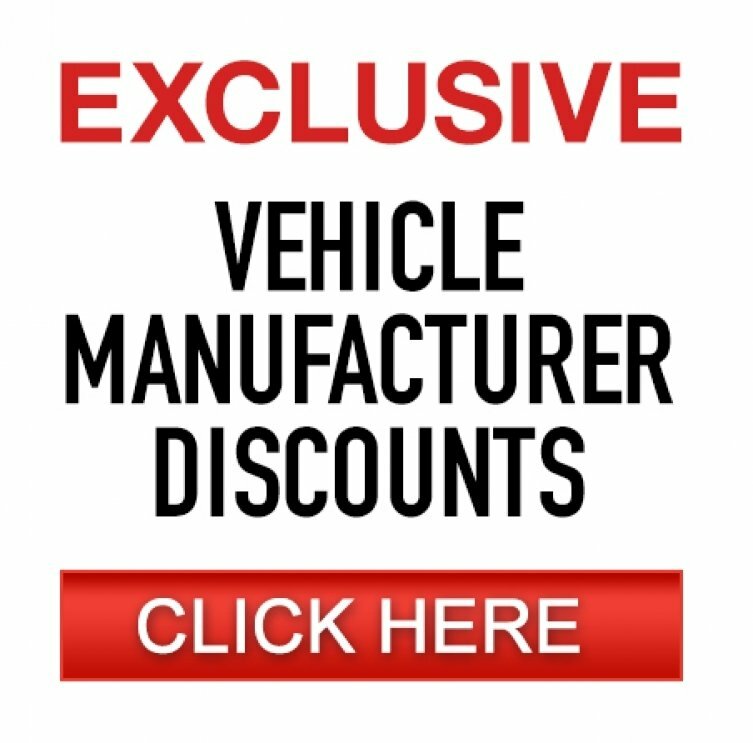 Due to the limited material, joining, forming and finishing technology and software available to OEMs globally, we always make sure delegates also come from key suppliers in the global lightweight vehicle arena, so that no influential players are left out in the cost reduction drive.